To make it easier for oversea fans (and to save a bit on the bank transfer fee), I will accept money via Paypal and pool all the money together and send it to the Japanese Yukirin Election committee. I will confirm and send you Paypal details. No amount is too small (or too big) Thanks!!! Period to Send Money: March 21st to May 6th Please check out other fan campaigns in links below. All donators will be provided with information such as total collected, amounted transferred, etc. Bonus gifts. I will have a draw for donators and give away various Yukirin official photos (mostly doubles of photos that I intentionally or unintentionally got lol) and cds. Details to come on the actual gifts. This is a Thank You from me to you all Yukirin fans!!! 1. Why not just collect money and buy the tickets? Given past experience, buying tickets is difficult when you are not living in Japan. 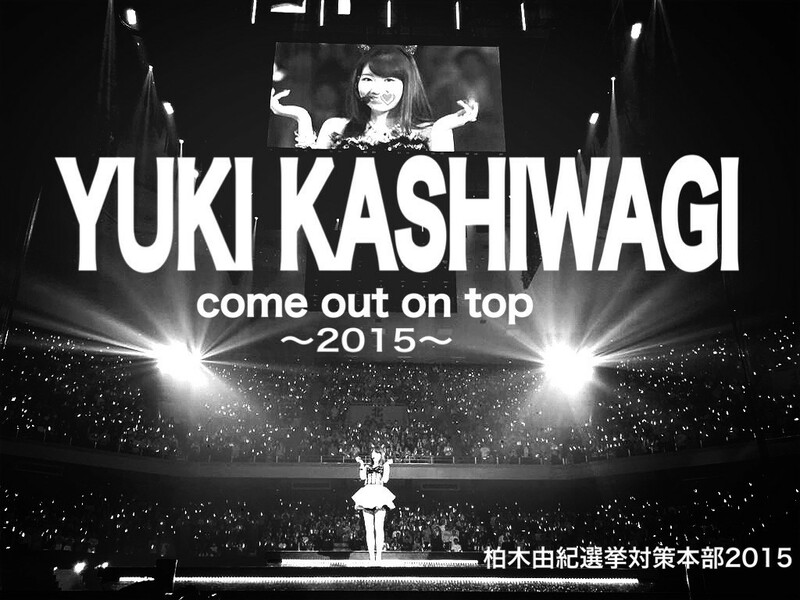 Last year, Yukirin World did a great job securing 200 tickets but that was the limit. Timing is also tight when the seller has to send us the tickets physically. 2. Can we trust you? I think my online presence as an AKB fan is sufficient enough (I hope), usually went by the username of Sillythings. I used to be very active on Stage48, since 2010. I was a timer/translator/QA for SUB48. I’m most active now on twitter (sillythings48) and for this website. For anyone that does donate, I will provide proof of money transfer to the Japanese Yukirin Committee bank account. 3. Can we trust the Japanese Committee? That is something for you to decide.